Emily Reviews writers were provided with products in exchange for holiday gift guide inclusion. There are affiliate links in this post. Babies and toddlers love chewing on toys! With the Munchkin Twisty Figure 8 Teether Toy, babies can safely chew on four different textured surfaces. The teether toy is flexible and rattles when baby shakes it. Munchkin offers a large assortment of products that entertain and stimulate young minds. Buy It: www.Munchkin.com or Amazon.com. The 10 ounce Insulated Stainless Steel Sippy from Eco Vessel is a great option for children ages 6 months and up. Designed with a soft NUK spout and two gripping handles, this is sure to become a fast favorite. 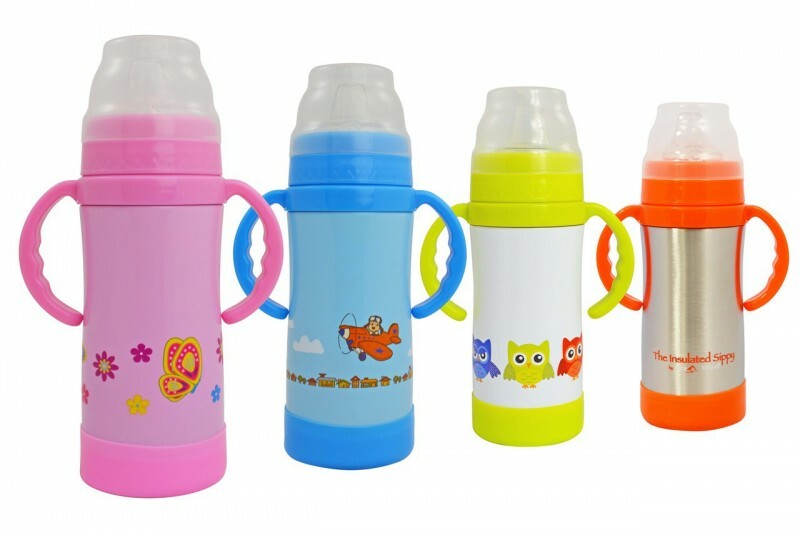 The TriMax Triple Insulation Technology keeps beverages cool and fresh for up to 36 hours while the whimsical designs are perfect for little ones. Learn More: Head over to my Eco Vessel Review to learn more. Buy It: EcoVessel.com or Amazon.com. Hand Knit 100% Cotton Hand Rattles from Zubels are sure to please every infant or toddler this Christmas. Adorable faces with attention to details, these hand made rattles are unique and fun, no batteries required! They are lightweight and give a merry little tinkle with a little shake. 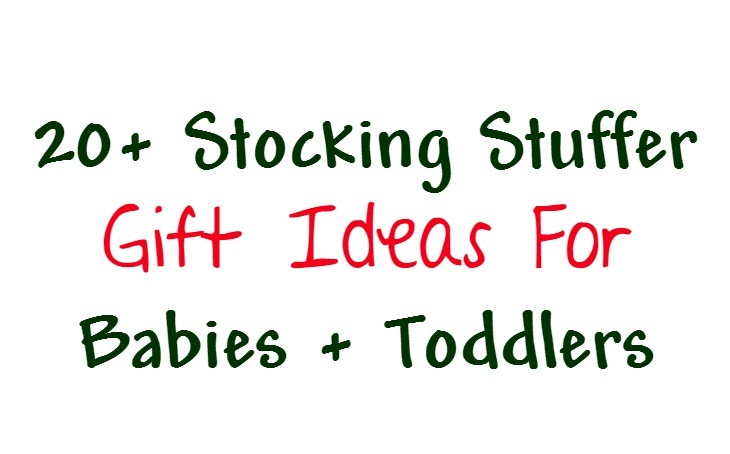 Simply adorable and a perfect stocking stuffer! Learn More: Head over to my Zubels Feature to learn more. Every little girl deserves a beautiful Feltman Brothers Bonnet in their stocking. 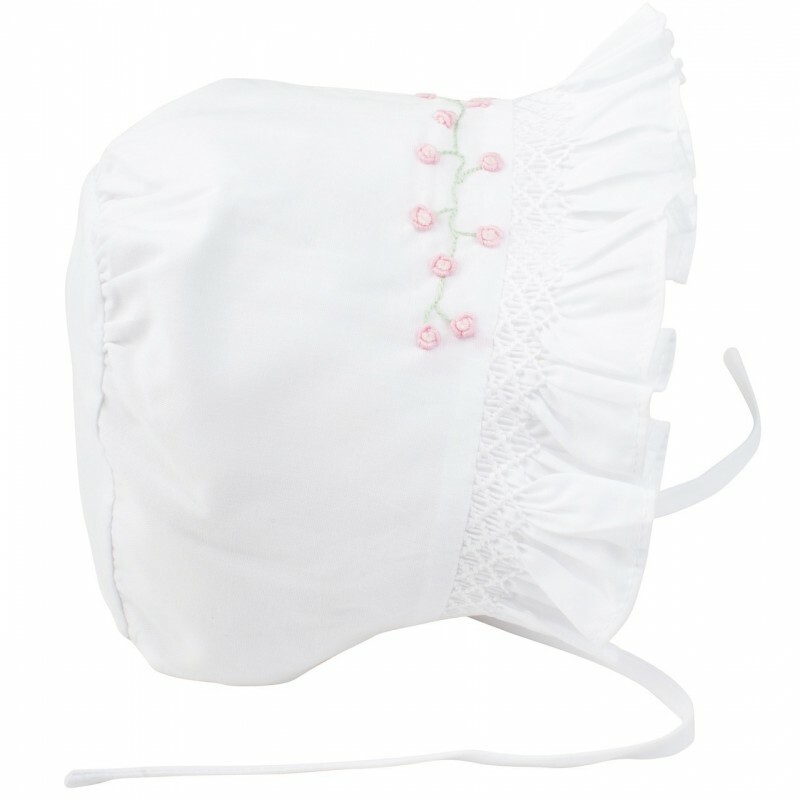 Their Girl’s Rose Garden Smocked Bonnet offers a precious sweet style with the diamond smocking and ruffled edge. The embroidered roses that adorn the top offer a sweet elegance while the tie ribbon allows the perfect fit for each baby. 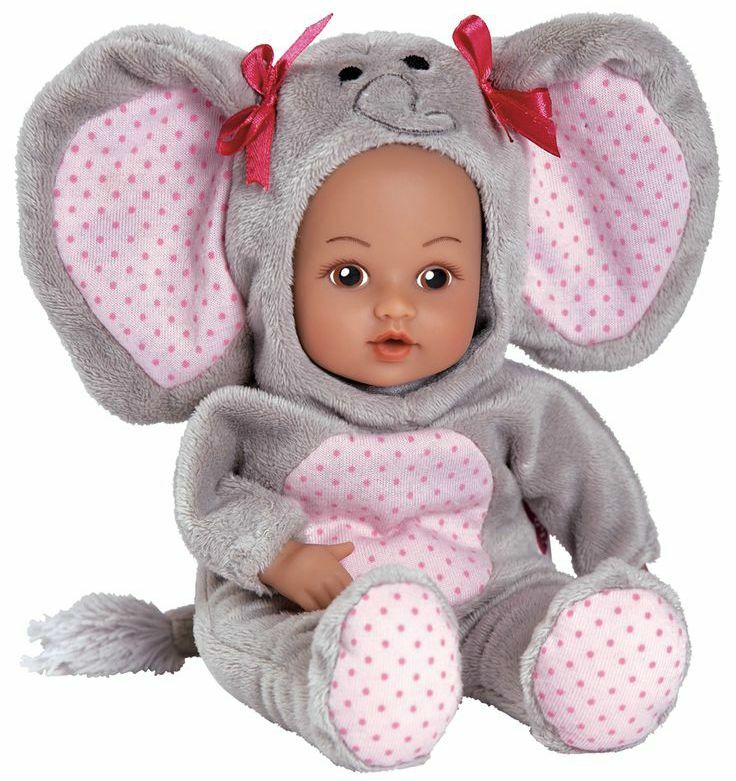 Playing babies is well-known child’s pastime and Adora Dolls SafariTime Pals Elephant Baby is the perfect playmate. Soft and cuddle, she’s the perfect size, at just 8 inches, for the smallest of little mommies and daddies. The adorable animal themed hoodie is removable. Add in the squeezable bean bodies and gorgeous vinyl face results in the perfect stocking stuffer this Christmas! Add necessities to the baby’s stocking by stuffing it with super soft and gorgeous bib and burp cloth sets from LittleMe. Available in a variety of colors and styles, this Safari 3 piece set is sure to be loved. Designed with a terrycloth backing and made from 100% cotton, all three pieces are machine washable. 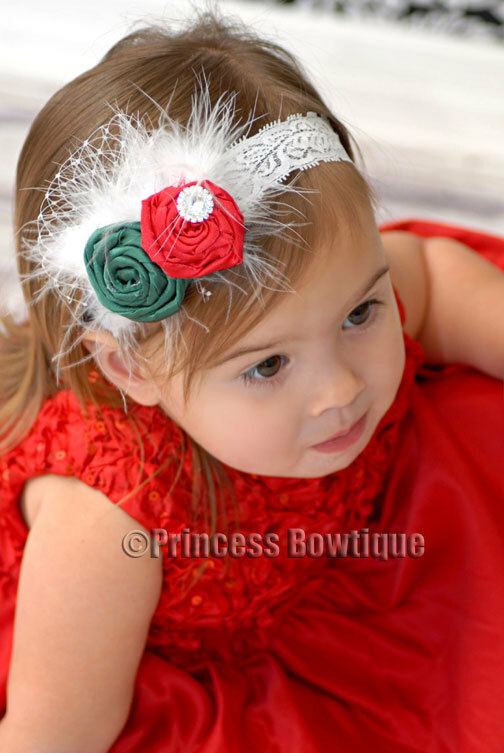 Top off your little ones stocking with this beautiful Vintage Red & Green Bling Netting Baby Girl Headband from Princess Bowtique. This piece offers festive flair whether heading to a Christmas party, out shopping, or even just hanging out at home. Beautifully set on a lace band headband, it’s truly the perfect addition to any holiday outfit. 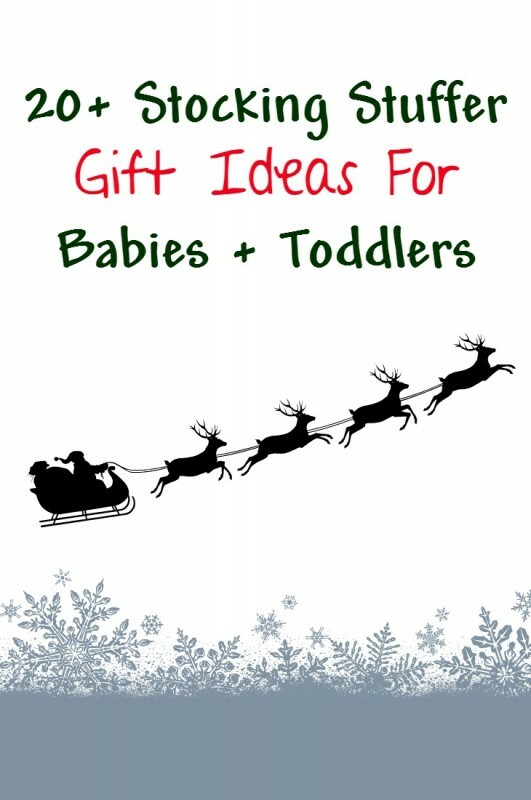 Everyone loves toys and that includes babies and toddlers! Zoocchini just released a new line of whimsical Baby Rattles available in a variety of appealing designs. These super soft adorable friends give a little tinkling rattle sound when shaken, rewarding the child with each movement. Matching Buddy Blankets also available! Baby shampoo, bodywash, powder, lotion, etc. Omgosh these are such cute ideas!! I love Zoocchini all together but those rattles are just so super cute!! Love the items from Zoocchini!! I’m another Zoocchini lover and yes to the matching Buddy Blanket too. Babies are notoriously hard on the security blanket, or bankee, as I called it, so they need more than one I say. Very cute bunch of items I’d be proud to give. These are all great ideas for my grandson. He’d certainly like the Zoocchini and he loves wearing bow ties. Thanks for the fun suggestions! Thanks for the ideas! I don’t have kids yet, so I’m always wondering what to get my nieces and nephews. I do love the Zoocchini new line of whimsical Baby Rattles they are so cute and colorful. These make a great shower gift too. These are so cute especially the Adora Dolls SafariTime Pals Elephant Baby. Zoocchini rattle toys are so good for interaction.